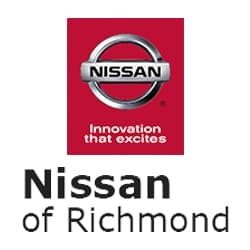 The expert staff at the Nissan of Richmond Parts & Accessories Department are ready to answer your questions or to assist you in finding the Nissan parts that meet your needs. We stock an extensive line of name-brand parts and accessories for your Nissan. We also offer a wide range of tires to fit your Nissan car, truck SUV, CUV, or minivan. From OEM to Accessories and Aftermarket, come see all that the Nissan of Richmond Parts & Accessories Center has to offer!